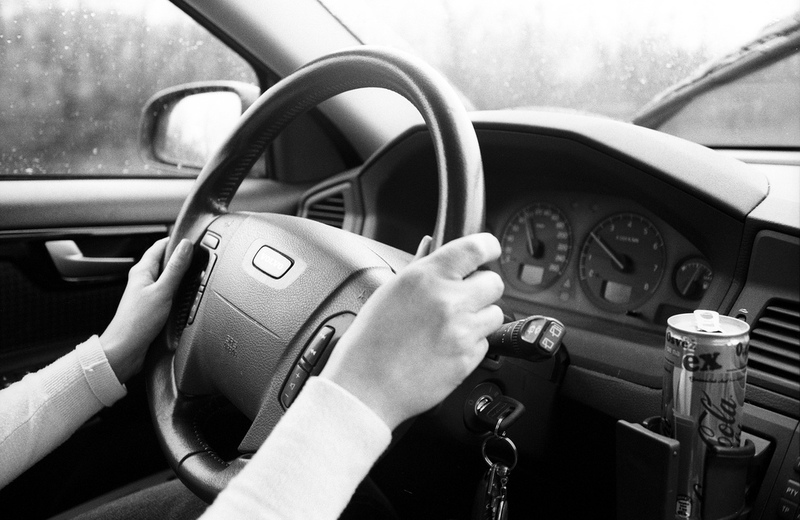 No Time for God – Do you drive? Twenty-four hours in a day is what we have in a day. You, me, and the 7.161 billion others who share the planet. Chances are if you are reading this blog you have internet access, a computer, electricity and the conveniences that a great number in the world are without including…a car. We live in an age of ease. We’re not hunting for our food or seeking a water supply. We are a fairly comfortable people, aren’t we? But, let’s remove the subjectivity shall we? I will get right to the point. God is able to meet with us anywhere. We have access to Him as believers. Christians talk about abiding in Christ, yes? Boldly approaching the throne of grace, yes? Access right into the Holy of Holies. It’s rather a monumental thought.